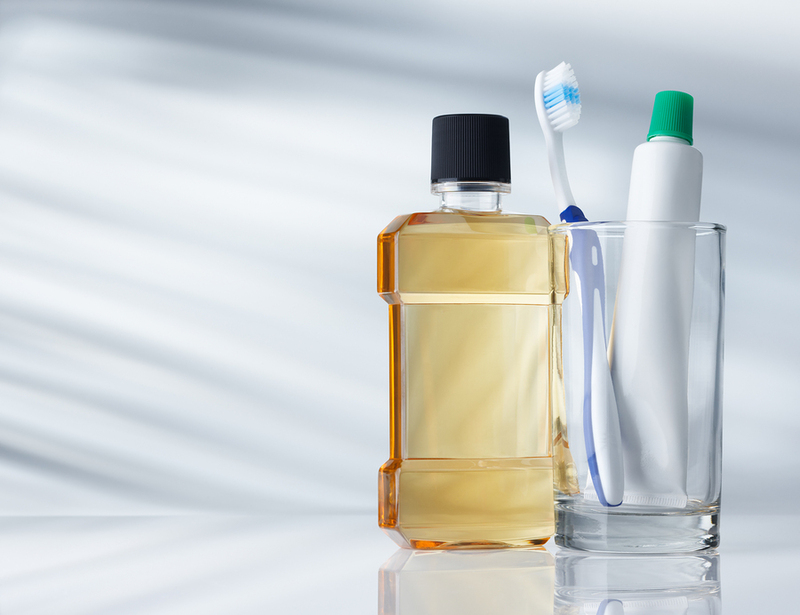 There are many mouthwashes on the market which claim to provide the following – fresher breath, fewer cavities, a decrease in plaque levels. Let’s discuss the various types and see what they accomplish. 1. Cosmetic purposes: These improve the taste in your mouth and eliminate bad breath. They do not do anything to kill bacteria that cause bad breath or inactivate odour causing compounds. They also do not decrease plaque, gingivitis or cavities: they just temporarily improve the taste in your mouth. 2. Therapeutic purposes: These decrease plaque levels, gingivitis, cavities and bad breath. They chemically inactivate odor causing compounds. They do so through the ‘Anti-microbial Agents’ that they contain. We will look at the ingredients contained in therapeutic mouthwashes in the next blog. • Salt mouth washes: This is a water and salt mixture; One teaspoon of salt to one cup of water. This mouthwash helps with healing of infections in the mouth, injuries to the mouth (trauma) and healing after an extraction. • Chlorhexidine mouth washes: This is a rinse that is mainly prescribed after periodontal (gum) surgery. It has very good anti-bacterial/healing qualities, but tastes bad and tends to stain the teeth. – Mouth washes do not replace flossing or brushing. They only act as an adjunct to these. – The sequence of brushing, flossing or using mouth wash, does not make a difference. Just focus on doing a thorough job and use quality products. – It is generally recommended to start using mouthwash after the age of six because after this age, there is less chance of the child swallowing the product. In the next blog we will look at the ingredients in the typical mouth wash.